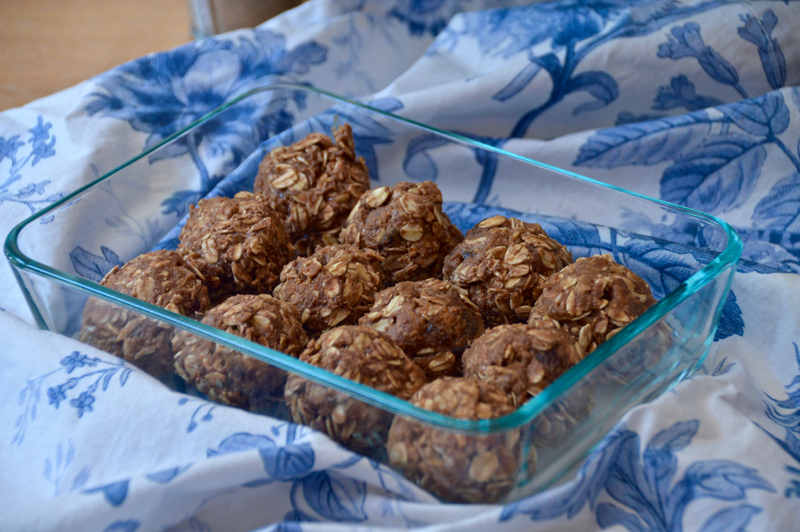 These chocolate energy bites are a no bake snack, packed with protein, fiber and so much flavor! You could also call them protein balls if you want, but any time I call it that, I can't help but think of the Delicious Dish SNL skit with Alec Baldwin when he talks about his newest creation, the schweddy balls. Haha!! So ya, I'm not going to call them balls - energy bites sounds so much better. If you’re a New Englander like me, then you know a stuffed quahog when you see one. You could pretty much go to any New England establishment that serves seafood and find one on the menu. I’ll stop right there and just be clear, a stuffed quahog is also known as a stuffed clam, it just sounds cooler. If you’re not from New England, you might have heard the word used in Family Guy episodes, which is where The Griffin Family lives, Quahog, Rhode Island. 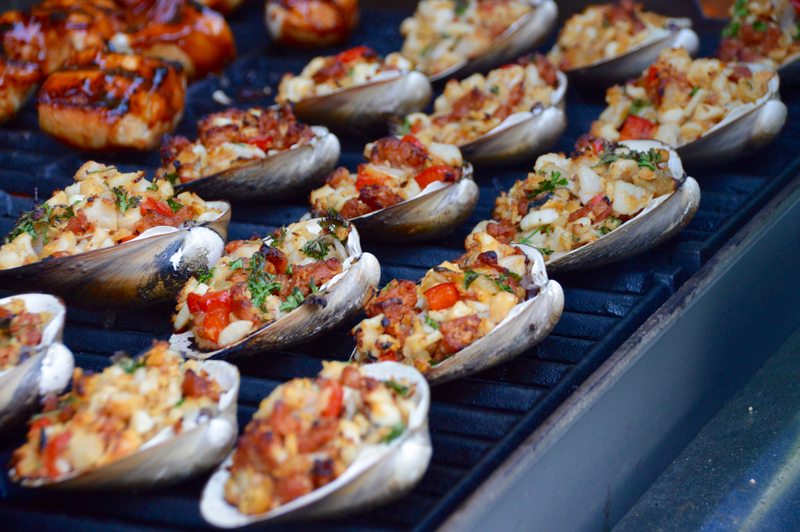 But I digress…some are too dry, some don’t have enough clams in them, and some are just so darn perfect, you go there specifically to have a quahog and a drink. So for me, when I can’t go to my favorite establishment, or I just want to have a nice meal at home, I do my own thing, and make homemade stuffed quahogs (that are wayyyyyyyyy healthier). There is definitely something to be said for a simple dish that requires no fussing and has a real punch of flavor. 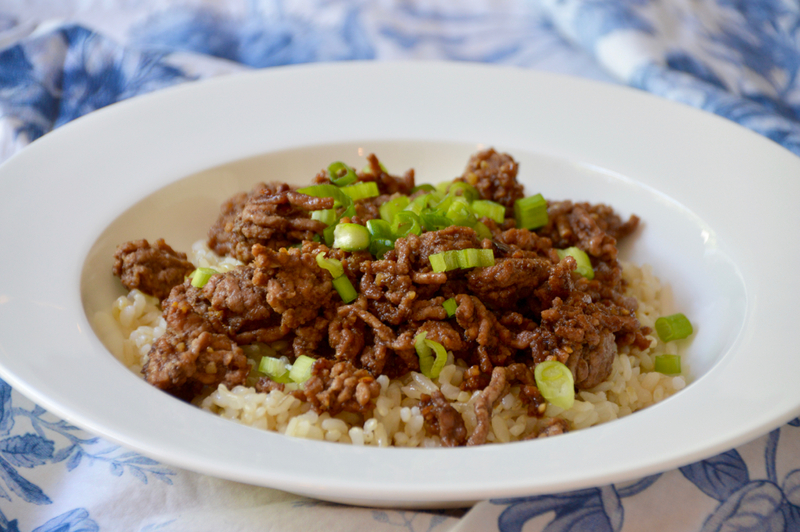 For me, that dish is this one, a spicy Korean beef bowl. 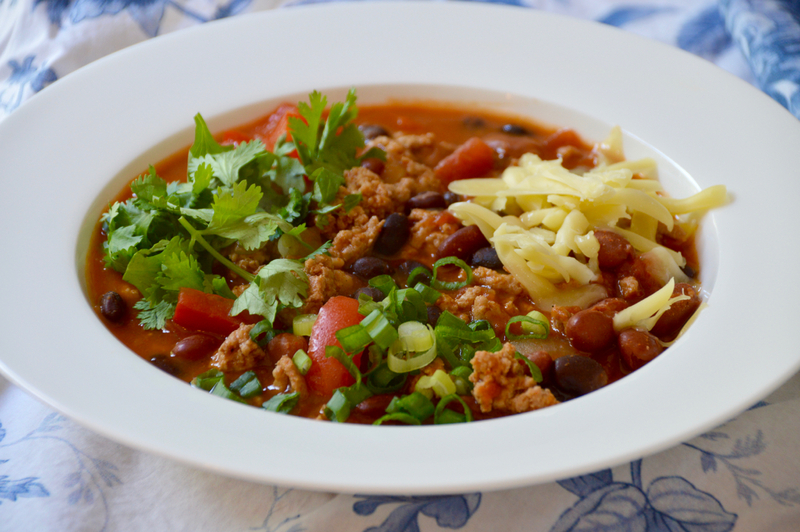 When I want comfort food in a hurry, and I want something spicy (because lets be honest most comfort foods are absolutely not spicy), I reach for just a few simple ingredients to create this heaven in a bowl. When your husband is a fisherman, the summer season is all about fishing. Every. Single. Day. The good news though is that sometimes he brings home bags and bags of freshly caught sushi grade tuna steaks, and then life is really good. I like to think I'm pretty lucky. The firecracker slaw is super easy to make, and if you don't love spicy foods, you'll simply omit the serano and jalepeno peppers. 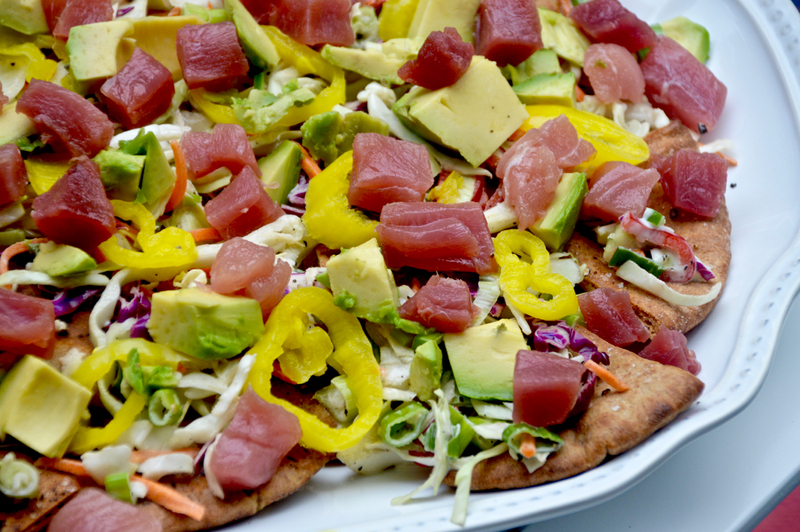 Altogether, the buttery texture of simply diced raw tuna over homemade pita chips and diced creamy avocado make these Ahi Tuna Nachos with Firecracker Slaw something to be reckoned with. 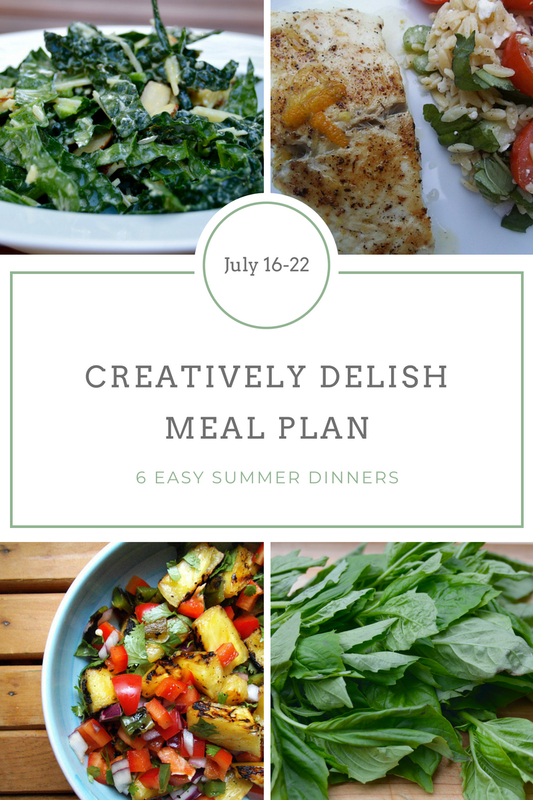 To keep life easy, I have put together a meal plan for you that is summer-perfect and healthy. 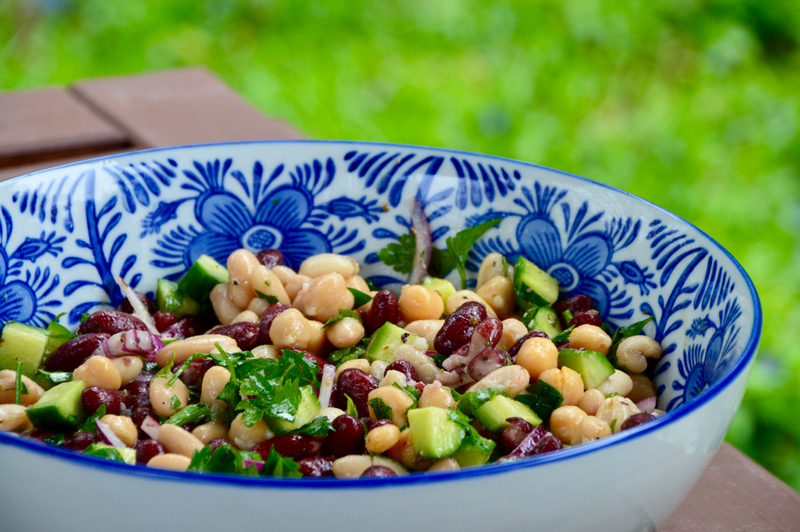 No hot ovens, just fresh salads, grilled goodies and delicious sides. 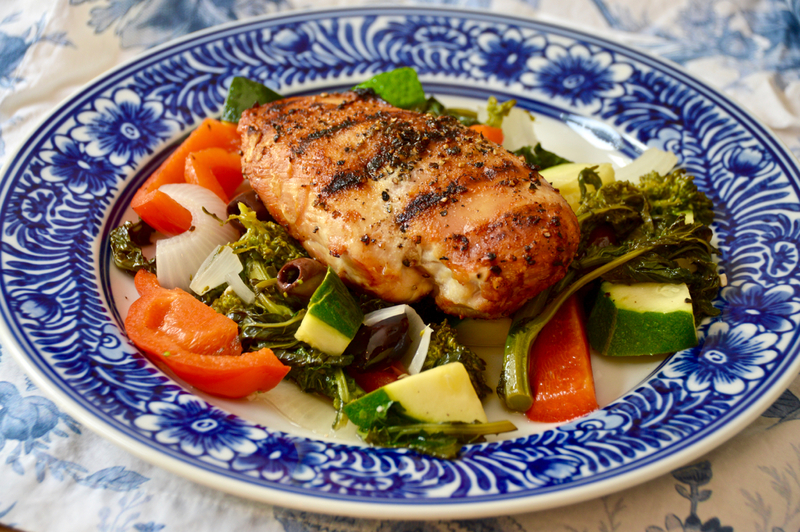 I know the word "healthy" means something different to everyone, but for this meal plan, healthy simply means using fresh vegetables and good sources of protein, without processed ingredients and added sugars. These are dinners to take you through the week, with the exception of one night which should be for fun night out. 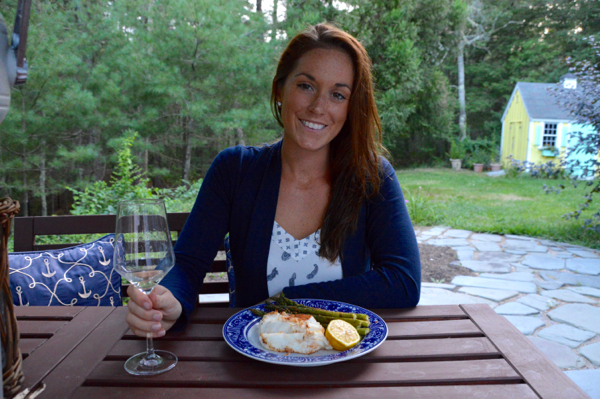 When most people think of bluefish, they think of the strong taste and oiliness that a bluefish typically has. 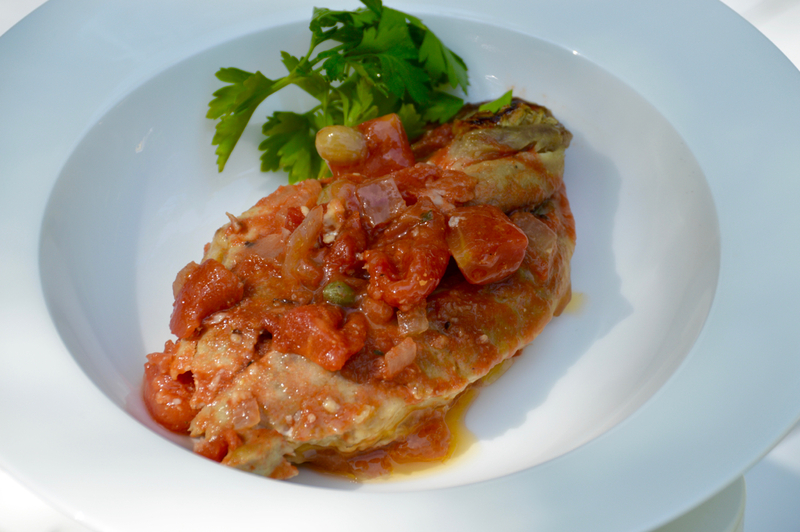 In an older recipe I had made a few years ago, I had simply marinated the fish in red wine vinegar for 30 minutes, then taken the fish and put it under the broiler to lightly caramelize the fish, and, take the fishiness out of the bluefish. 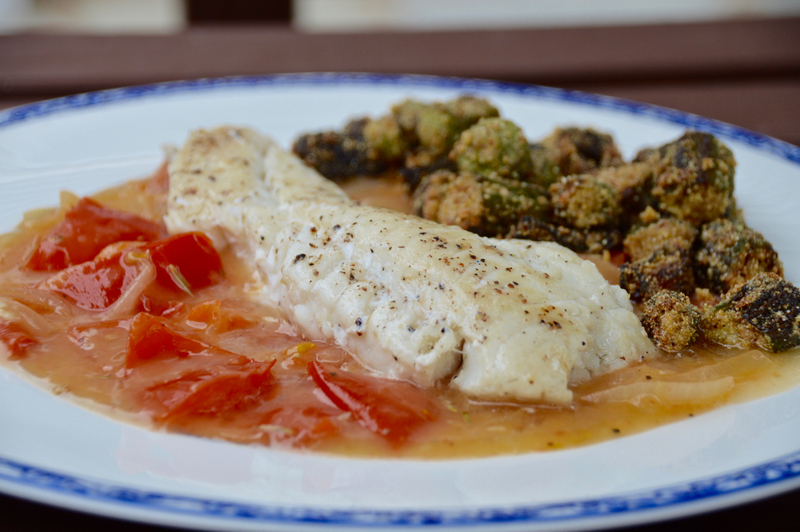 It worked beautifully, and for this recipe, I have taken it one step further and created a delicious mediterranean inspired sauce that goes deliciously with the bluefish. I became a Certified Holistic Health Coach because I have a passion for wanting to help others. My mission is to help you find balance, happiness and the motivation to be the very best version of you!